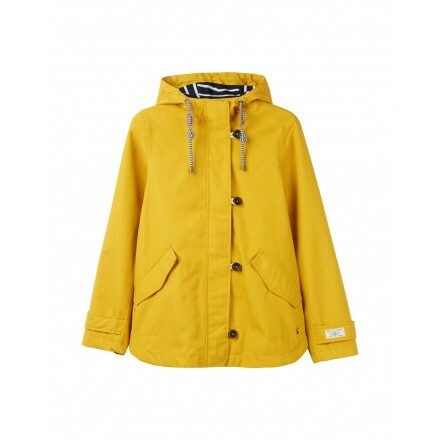 Designed with the great British outdoors in mind, this nautical-inspired piece of outerwear has been made to keep you dry and stylish in wet weather conditions. Waterproof and breathable in a fantastically flattering shape and fit - it&apos;s no wonder the Coast Jacket is one of our best-loved styles. Part of our Right as Rain collection. • Striped cotton lined hood and body. 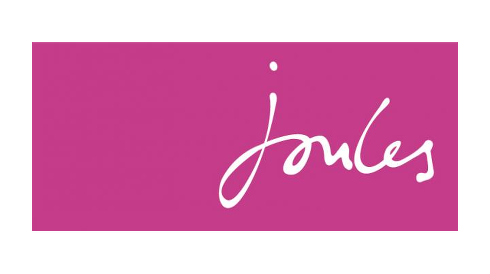 • Joules Right as Rain label to sleeve. • Front length 71.5 cm. Main: 100% Cotton Lining 1: 65% Polyester 35% Cotton Lining 2: 100% Polyester. Machine washable / Reshape whilst damp / Do not tumble dry / Do not iron.